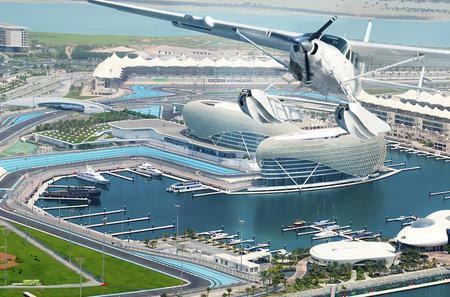 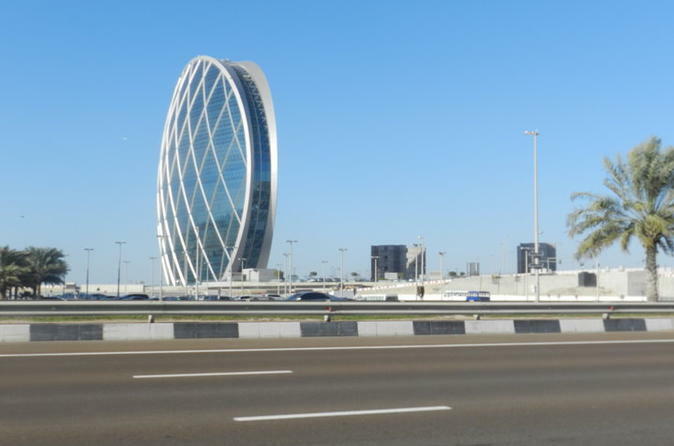 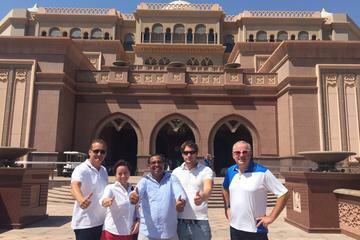 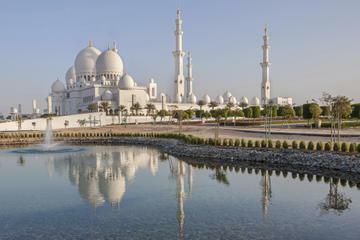 ...f UAE and has lot to see such as Famous Emirates Palace and Grand Mosque along with Yas mall, and Famous Ferrari world. 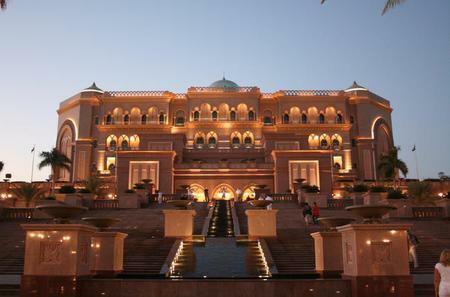 ...ilst maintaining its traditional charm. 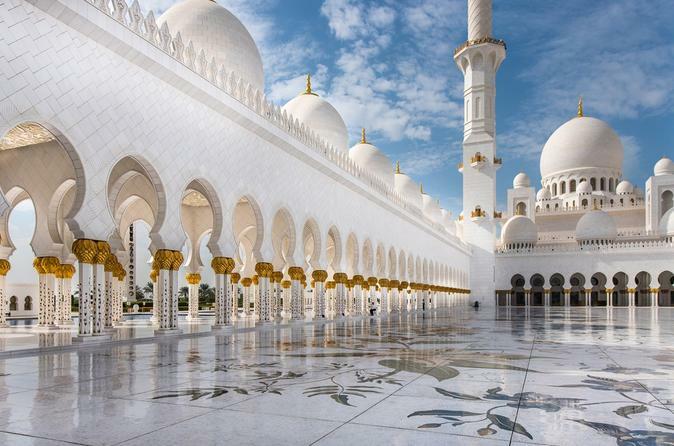 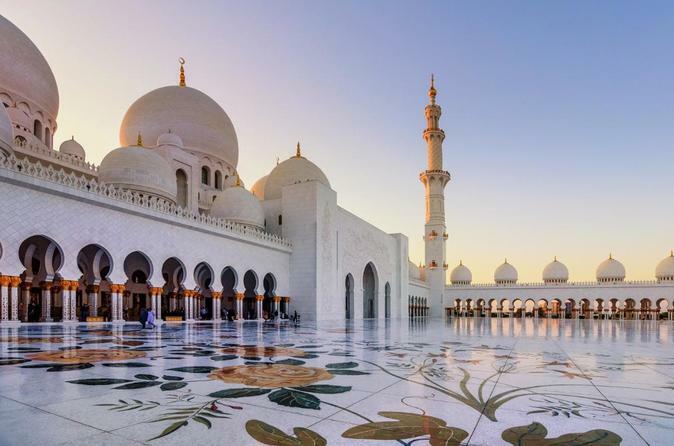 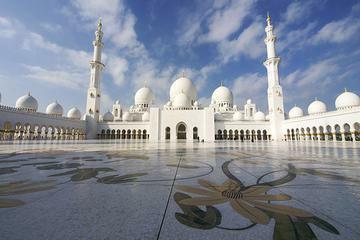 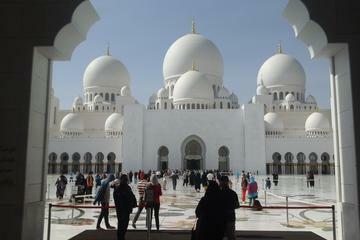 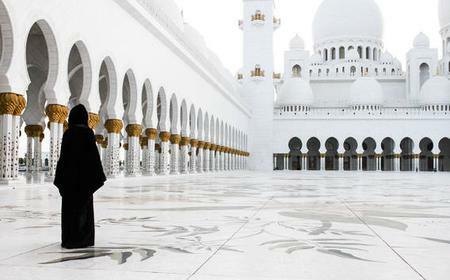 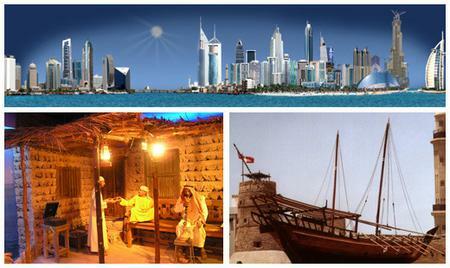 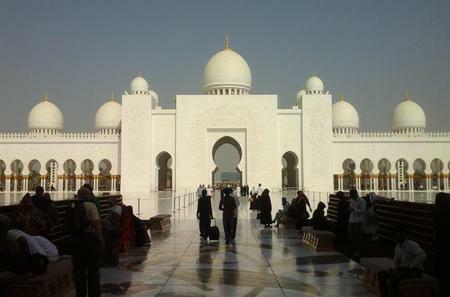 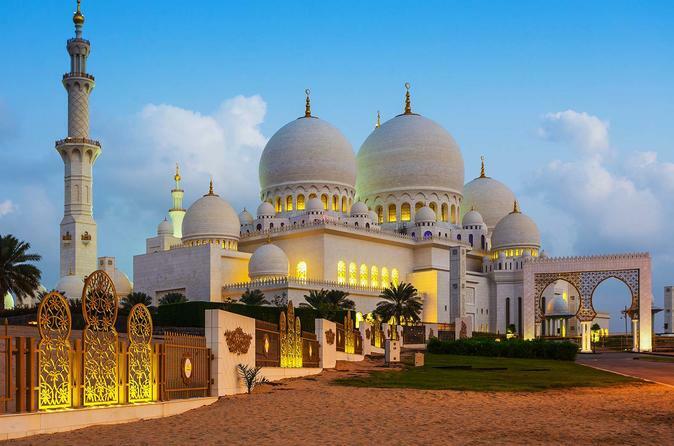 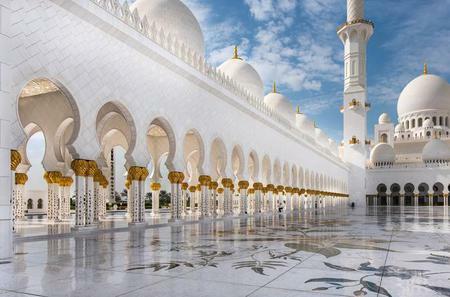 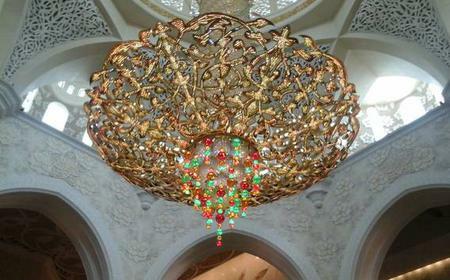 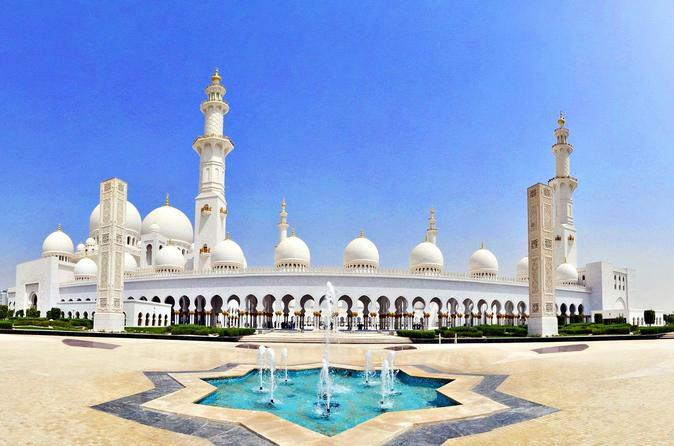 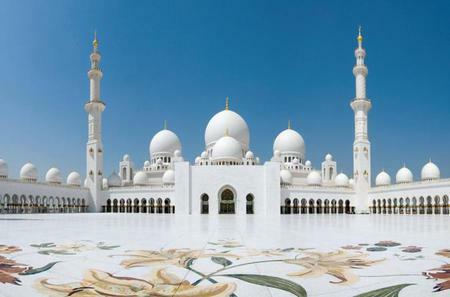 See the majestic Grand Mosque and experience World's Largest Indoor Theme Park!